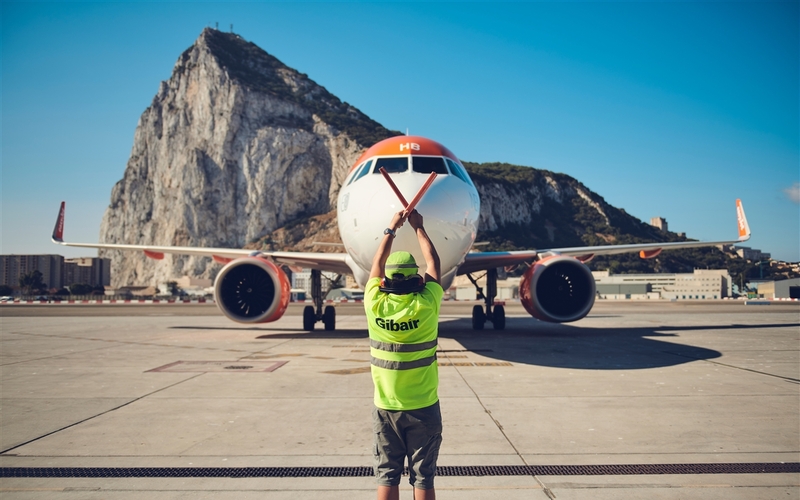 An integral part of Bland Group International operations, Gibair has been delivering excellence in ground handling operations at Gibraltar International Airport since 1947. It is currently the Government of Gibraltar`s exclusive provider of ground handling services in five different operational areas; ramp services; passenger services including special passenger assistance; cargo and mail services; load control, communication and flight operations services; representation and supervision services. Gibair currently provides handling services to multiple airlines, including British Airways, Easyjet and Royal Air Maroc. It also caters for General Aviation flights through its dedicated Gibair-General Aviation service. 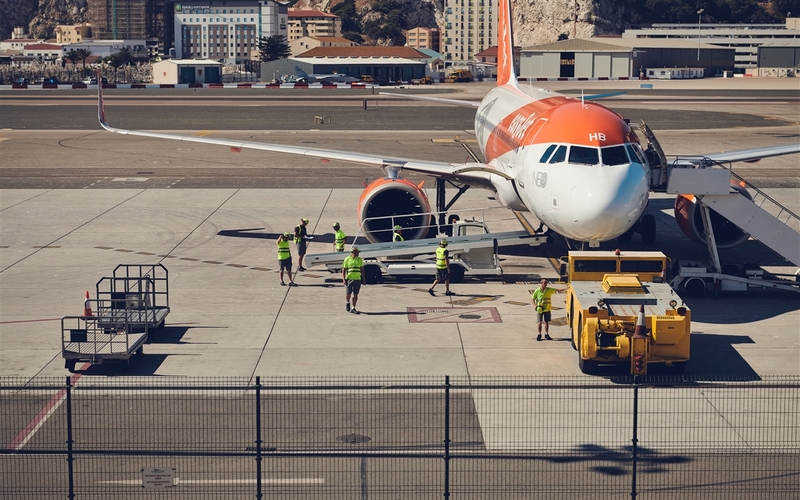 In September 2013, Gibair was awarded a contract by the United Kingdom`s Ministry of Defence to provide handling services for all its military aircraft operations at Gibraltar Airport. 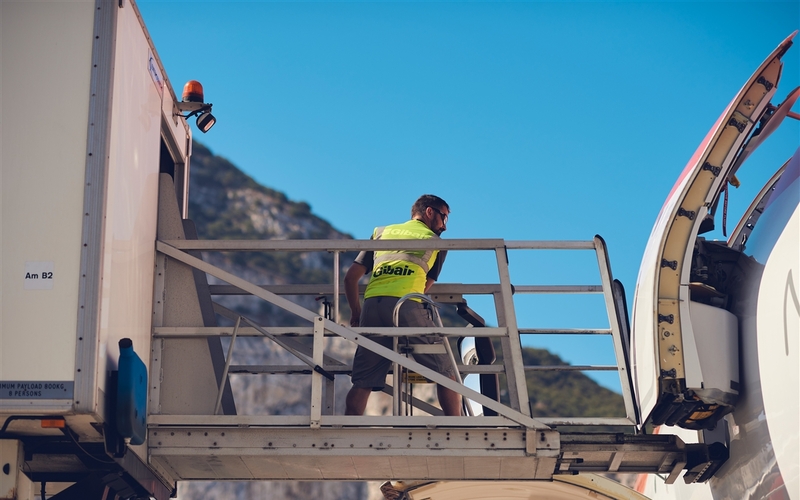 Built on a wealth of ground handling experience and expertise, Gibair plays a significant role in ensuring we meet the expectations and highest levels of services to all our customers using Gibraltar International Airport. On average in the previous years` over 2,500 flights and more than 500,000 passengers are handled per year. Our aircraft turn-round performance has a very high efficiency rate and always within the airlines specified timings. Our commitment to achieving excellence is defined through our experienced team, and a focus on delivering the highest levels of safety and efficiency, with an emphasis on our core values of safety and trust engrained within our culture. 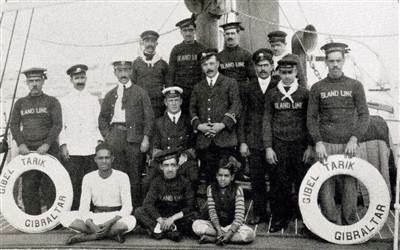 We employ over 70 employees all fully trained to meet both airline, statutory and regulatory requirements. We are proud of how our training programme has created a wealth of highly skilled and experienced aviation professionals. 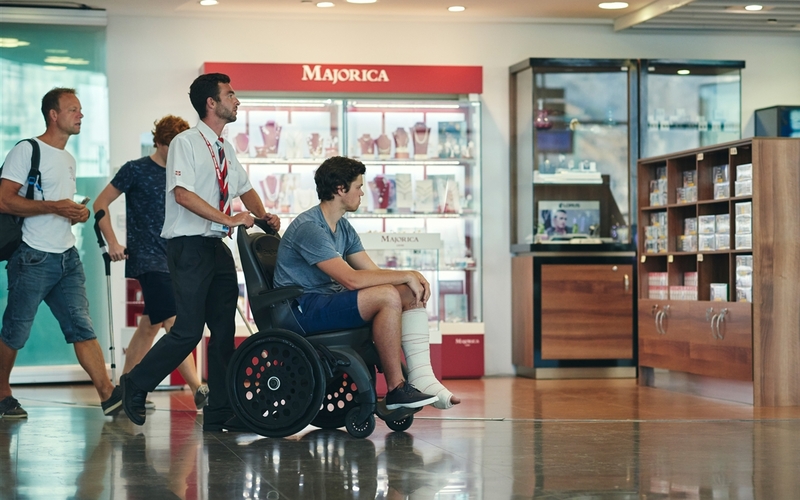 All staff are required to undertake a rigorous and comprehensive training programme, delivered regularly and designed to meet the complex needs of a ground handling environment. The mandatory regulatory training includes ramp safety, dangerous goods, security, first aid and fire training. Operational training includes check-in, reservations and load and balance in the airlines operating systems. 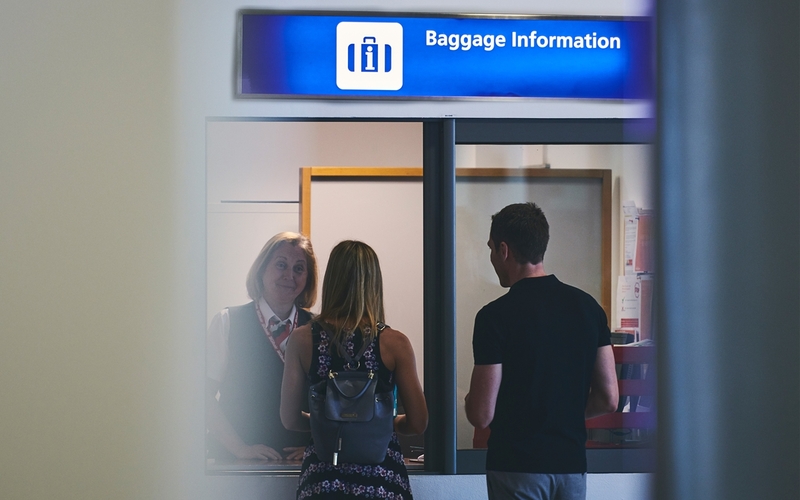 Setting a high standard in airport handling services is our priority to ensure our standards of excellence reflects and exceeds the standards set by both regulatory requirements and airlines. 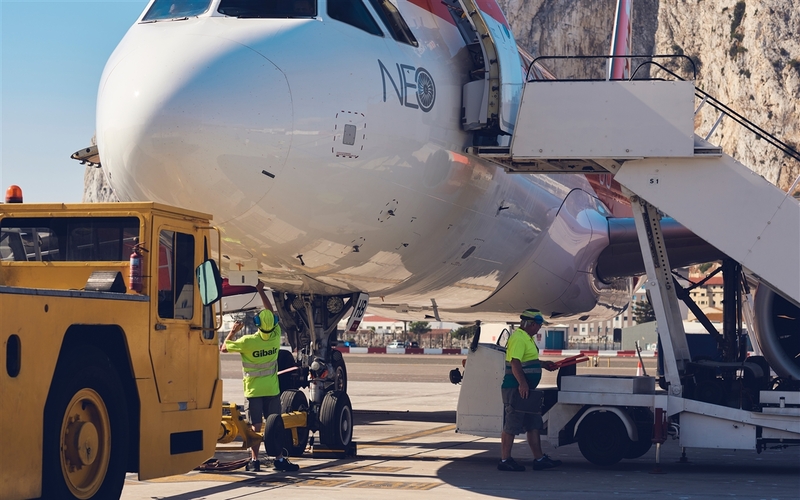 Our full handling services are compliant with the standards of IATA Ground Handling Agreement and ISO standards. 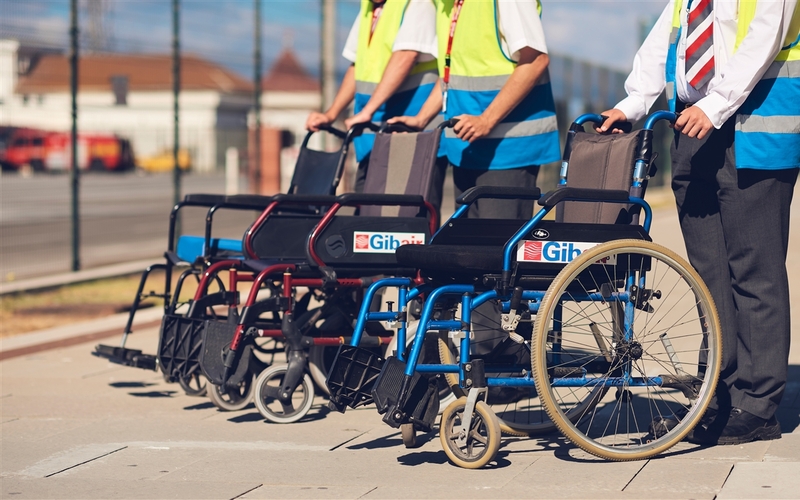 Gibair is regularly audited by the operating airlines, Civil Aviation Authority and the United Kingdom Department for Transport. Additionally, we are also certified as compliant to the ISO 9001:2015 standard.